If you’re anything like the team at REI, your dog is an important part of your family. Thus, if your dog is also your hiking buddy or your all-around outdoor companion, you should ensure they have the proper outdoor equipment. Prepping for a long-distance hiking trip? Or maybe a kayaking expedition? From dog boots and life jackets to leashes and seat covers, REI has outdoor equipment for all kinds of terrain. They also cater to canines of all sizes. Each product is carefully designed to ensure that your dog is both safe and comfortable while you’re out exploring the wilderness together. 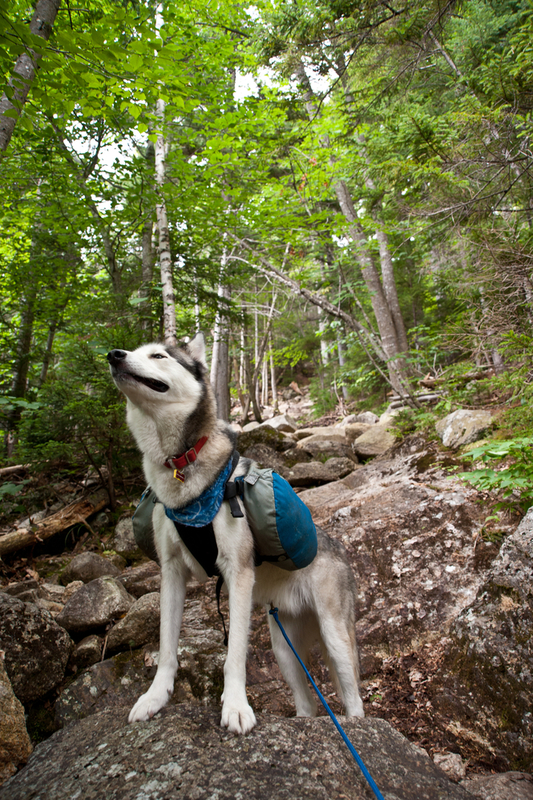 Shop Dog Gear at Your Neighborhood REI! Before you and your pup plan your next outdoor adventure, stock up on gear from your local camping store. For deals on your favorite sports equipment throughout the year, don’t forget to sign up for a REI membership!